Project Management beyond Waterfall and Agile presents a flexible, universal, and integrated three-dimensional model for managing projects, the Customizable and Adaptable Methodology for Managing Projects™ (CAMMP™ ). By tailoring and customizing the model to a specific industry or organization and by adapting it to a function or project classification, this model can be used to manage any project. CAMMP™ can also be used both in a traditional or an Agile environment. 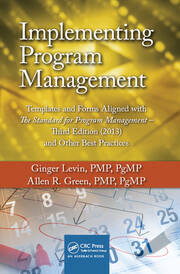 CAMMP™ integrates leading concepts on competence, processes, and sustainability. The model’s three dimensions are project lifecycle, project management processes, and, finally, competence, sustainability, and best practices. 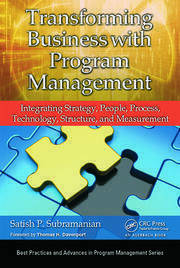 The book explains how to integrate these dimensions to manage a project across the three dimensions and the project stages. CAMMP™ is a stage-gate process, which is vital for project success. The current state of practice in project management is not sustainable. The root causes of this problem include a lack of standardized processes, missing methods or methodological approaches, and no real organizational system for managing projects. This book introduces a system to address these shortcomings. It focuses on the elements of this system, which is a practical and systematic methodological approach for managing and delivering all types of projects. CAMMP™ integrates the best learning from the various global associations in the field. The book distills the experience and knowledge of a practitioner working in different roles for more than three decades on various types of projects of all sizes and complexities. It is a practical book by a practitioner writing for practitioners. 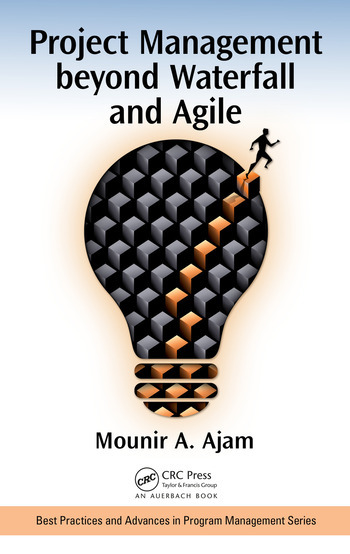 Mounir A. Ajam is an entrepreneur, author, speaker, coach, advisor, consultant, volunteer leader, and project management thought leader. He is a senior executive with more than three decades of outstanding global and practical experience in capital project industries such as engineering, construction, petroleum, utilities, project management, and management consultancy. He has worked on projects worth billions of US dollars in North America, Europe, Southeast Asia, and West Asia. His experience includes working small and multiple projects and large and complex projects, including mega projects in the United States and in Southeast Asia. Mr. Ajam is a co-founder and Chief Executive Officer of SUKAD Group, a leading project management provider with offices in Lebanon and the United Arab Emirates, founded in 2004.